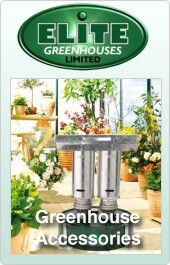 Morris Polythene Greenhouses Ltd has a wide customer base. These include hobby gardeners, allotment holders, horticultural and agricultural enthusiasts, garden centres and specialists, schools, government bodies, rehabilition centres – to name but a few! Morris Polythene Greenhouses Ltd has recognised the need to provide customers with the tools of their trade – the right size polytunnel – at the right price! Polythene tunnels provide an enhanced growing environment for fruit, vegetables and plants as well as extending the growing season. 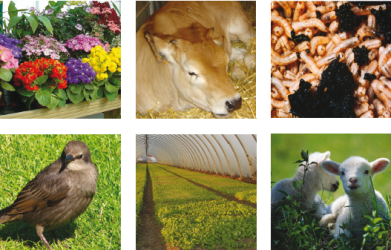 They also offer protection from the weather, insects and birds. 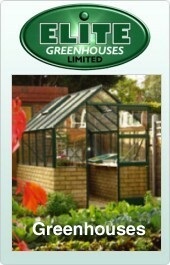 Morris Polythene Greenhouses Ltd supply polytunnels of the highest quality. They come in a kit form that is easy to assemble. A set of instructions, which show the customer how to erect the polytunnel, are provided and we are also happy to offer advice as and when required.